Paros in Greece is among the most popular islands of Cyclades. 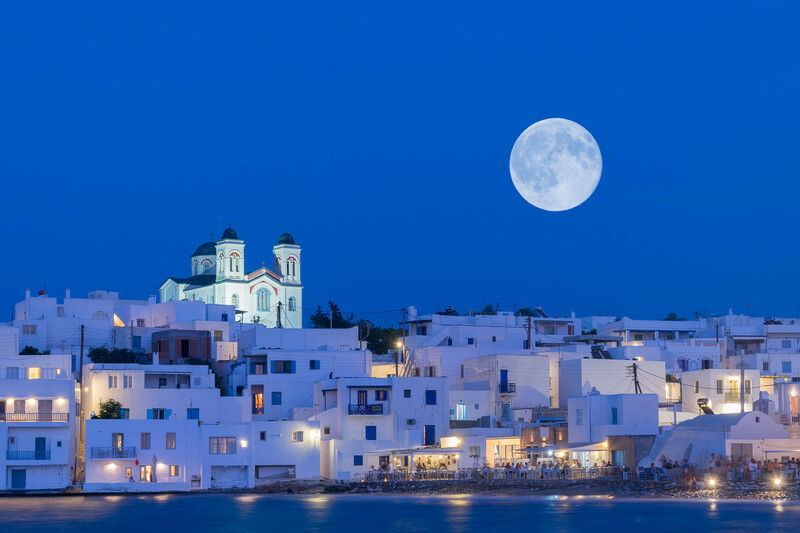 Located in the heart of the Aegean Sea, Paros island is ideal for young people, romantic couples and families, too. Early breakfast and departure transfer to Athens Port “Piraeus” to embark on the ferry for Paros Island. Upon arrival, transfer to your hotel in Paros. Balance of the day at leisure. Overnight stay in Paros. Paros is one of the popular islands of Cyclades. With great beaches and picturesque neighborhoods, Paros is ideal for relaxing and long walks. However, it also known for its great parties and a fun nightlife. 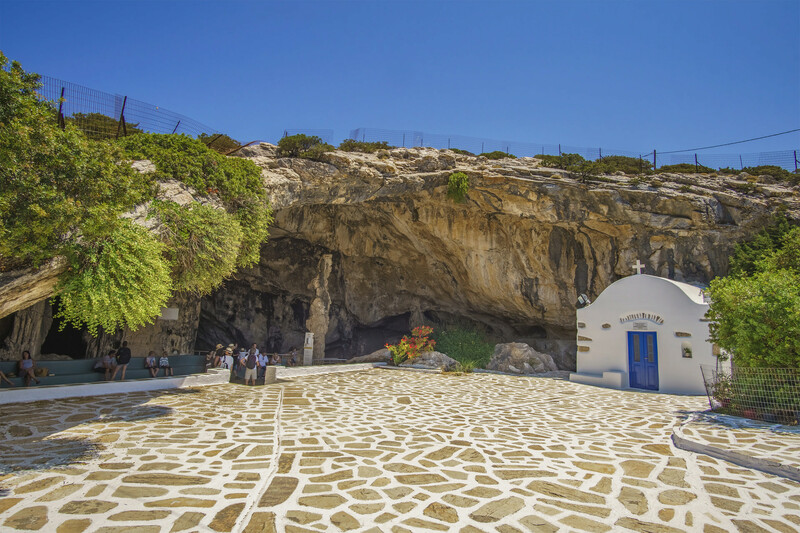 If you have time, you can visit Antiparos Island, just a few km away from Paros. Overnight stay in Paros. Enjoy your last few morning hours in Paros and according to ferry schedule transfer to Paros port to embark on the ferry to Naxos Island. Upon arrival in Naxos port, transfer to your hotel. Overnight stay in Naxos. 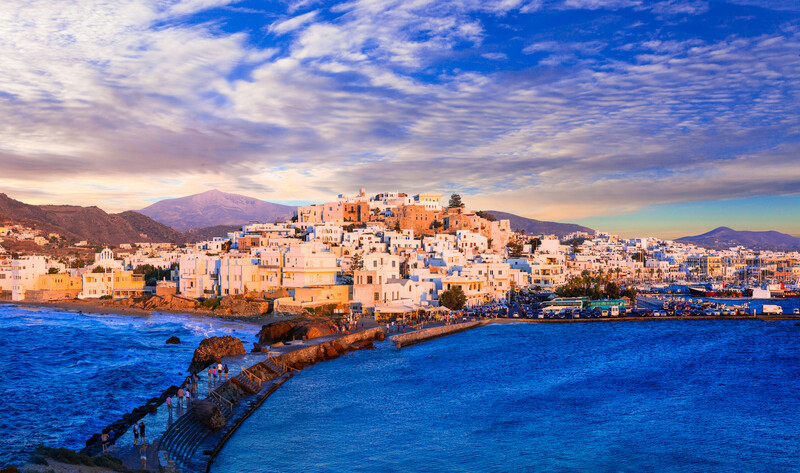 Naxos Island has the cosmopolitan air of a modern tourist resort while it has managed to preserve its local culture and traditional color, with a varied landscape, offering stunning vistas. In mythology, Naxos was linked with the wedding of Dionysus and Ariadne, a union that blessed the island with its fertility and its distinctive wine, which was highly prized in the ancient world. 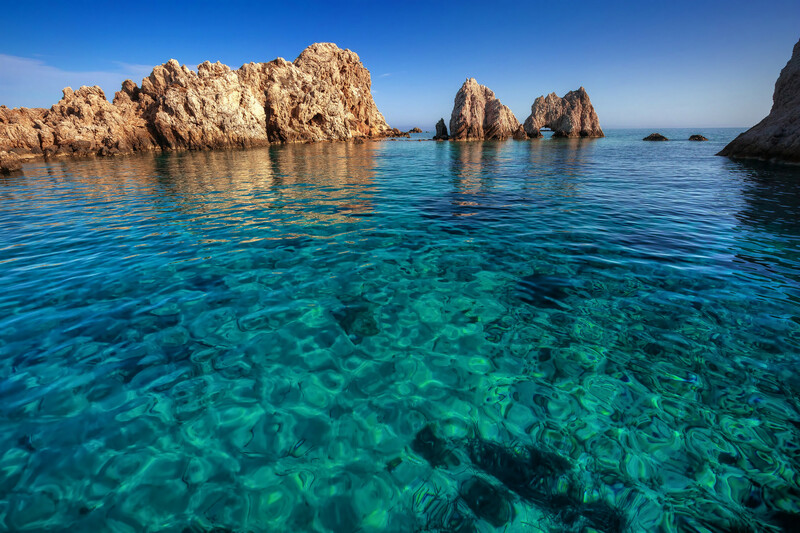 It is one of the few Cycladic islands, which has been inhabited continuously since the dawn of civilization. 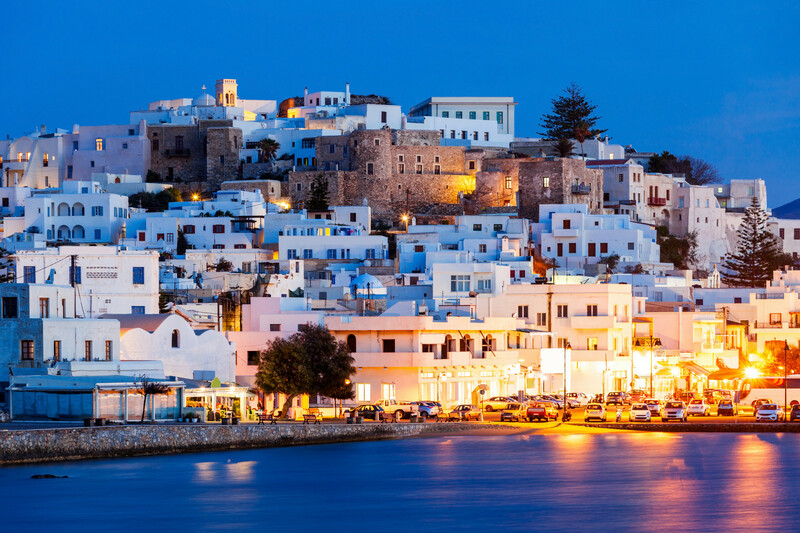 Naxos Island has the cosmopolitan air of a modern tourist resort while it has managed to preserve its local culture and traditional colour. Its landscape is varied, offering stunning vistas. 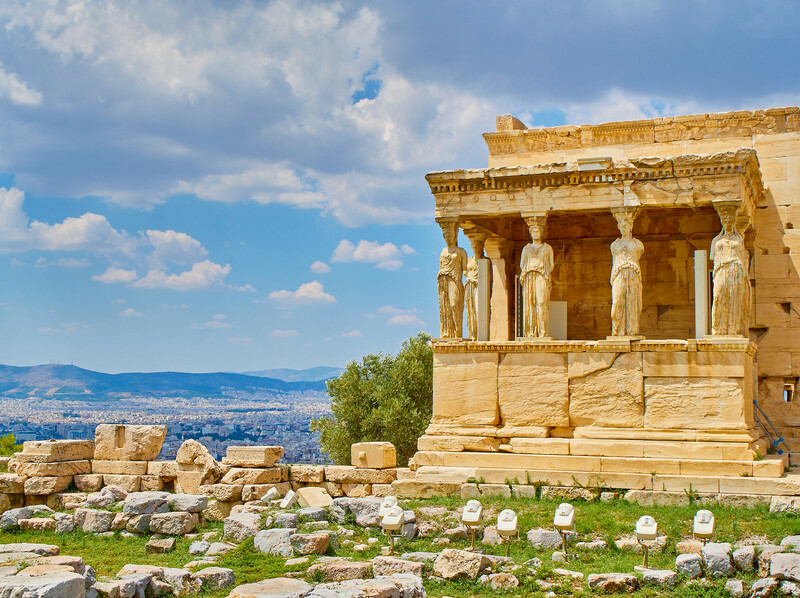 Where else in the Cyclades could you find lofty mountains, fertile valleys, plateaus, springs, rivers, caves and – off course – endless beaches? 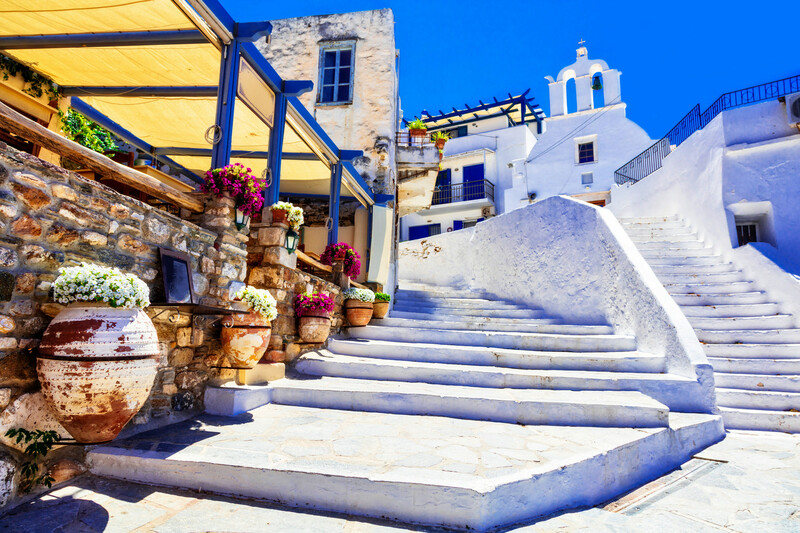 During your stay on the island, you shall visit Chora, the capital of the island, which is the main harbour and the administrative centre of the island. 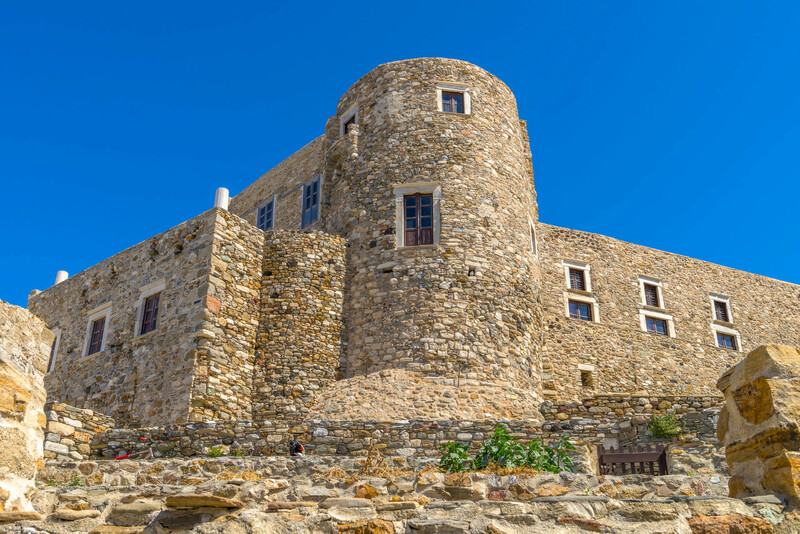 However, if you really want to know Naxos you must also visit the inland areas and the villages in the mountains. The fertile valleys of Melanes & Eggares and the hills, such as Za, show the beauty of Naxos countryside. Of course, do not forget to visit as many beaches as possible, starting from Agios Georgios next to Chora and then Agios Prokopios, Agia Anna, Plaka, Mikri Vigla, Kastraki, Pyrgaki and many more. Overnight stay in Naxos. Enjoy your last few morning hours in Naxos Island. 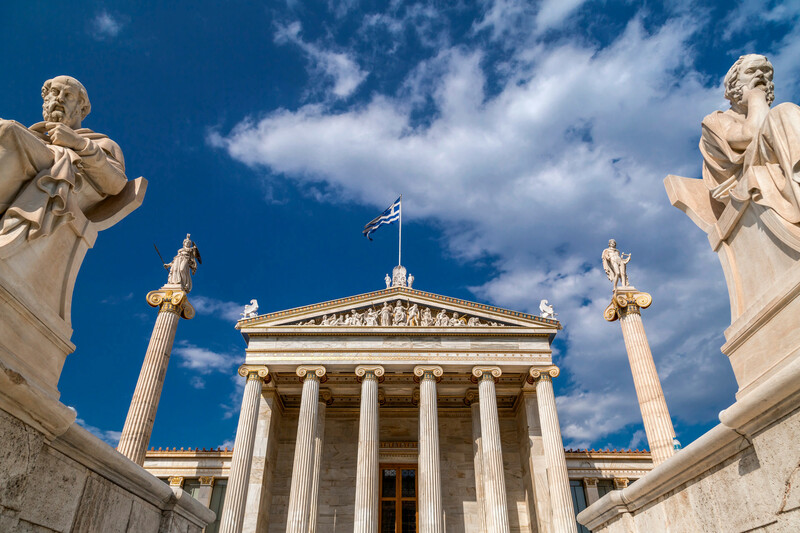 According to ferry schedule, transfer to the port of Naxos to embark on the ferry for Athens. Upon arrival at Piraeus port, transfer to hotel in Athens City Center. Balance of the day at leisure. 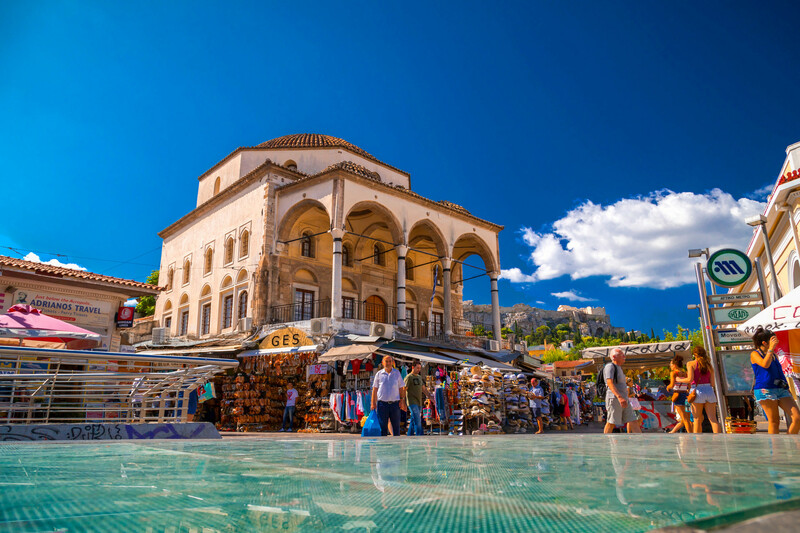 Overnight stay in Athens. 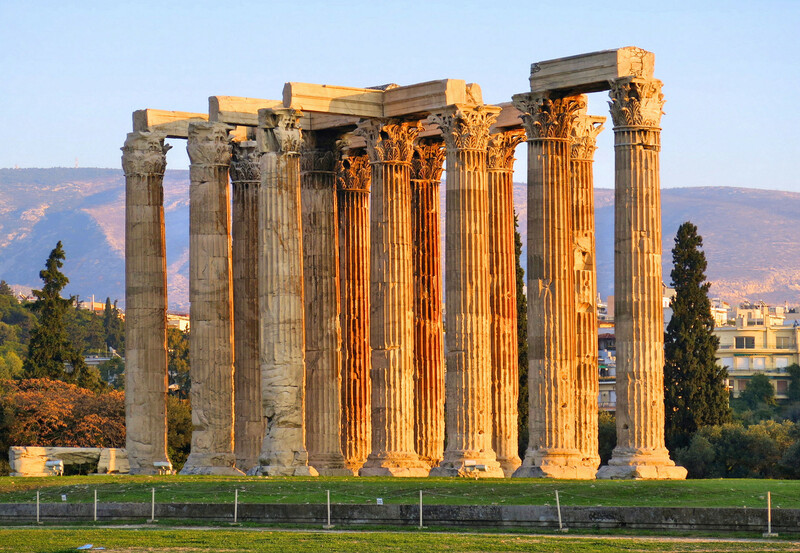 Breakfast at the hotel and according to your departure flight, transfer to Athens International Airport.